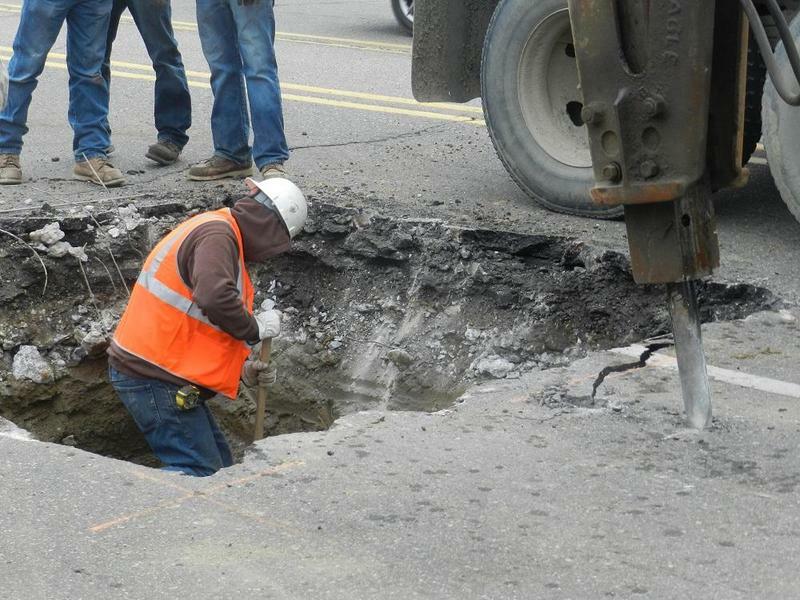 Work begins this week on replacing damaged lead service lines in Flint. There’s also a little science going on as well. Three contractors hired by the city to replace up to 250 service lines are contacting Flint homeowners to get their permission to do the work. Wayne State University researchers will also be contacting the same Flint homeowners to ask if they can test the water before and after the contractors do their work. Prof. Shawn McElmurry says the testing is part of a National Institute of Health study to see if replacing the lines helps decrease the lead in Flint’s tap water. Since the discovery a year ago that Flint’s tap water contained levels of lead above the federal action level, the city’s water source has been switched from the Flint River. State and federal agencies have also stepped up treatment of the city’s drinking water in hopes of restoring a bio-film within the city’s pipes to protect the damaged pipes. Recent tests have shown the level of lead in some Flint homes has decreased during the past year. However, elevated lead levels remain a serious problem. Flint officials says water quality has generally improved in the 33 homes that have already received new service lines. Eventually, city officials want to replace thousands of service lines which connect Flint homes and businesses to the city’s water mains. McElmurry says the Wayne State study will take 18 months. Contractors will soon start replacing lead service lines at more than 200 Flint homes. But first they need the homeowners’ permission. The city has hired three companies to fully or partially remove hundreds of service lines. Representatives of those three companies (WT Stevens Construction Inc., Johnson & Wood Mechanical and Goyette Mechanical) will begin fanning out in specific neighborhoods targeted because their residents are particularly at risk from lead exposure.